Yellow. It’s not a subtle color. From warning signs to the big ball in the sky, it probably captures the eye more than any other. And there’s no denying the distinct attraction of Nikon’s brand color! In celebration of their centennial anniversary, we’d love you to share your shots that focus on the theme of yellow – anything from eye-catching pops of color to the unapologetically bold and bright. 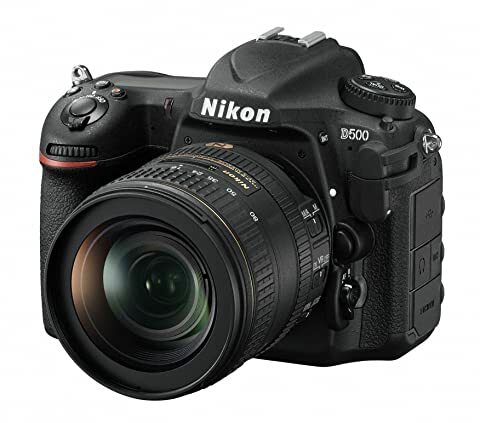 One grand prize winner will win a D500 KIT AF-S DX 16-80 mm 1:2, 8-4 ED VR worth 3.329€. A selection of entries will also be displayed at NRW Forum – Düsseldorf’s international exhibition center showcasing photography, pop- and digital culture – as well as being featured online by EyeEm and Nikon.